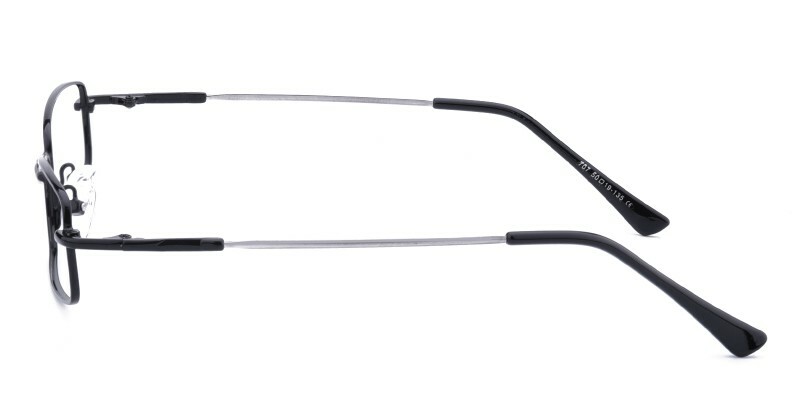 Glassesshop Noel Rectangle eyeglasses are made of polished and sophisticated metal material.Coming with Black and Gunmetal. 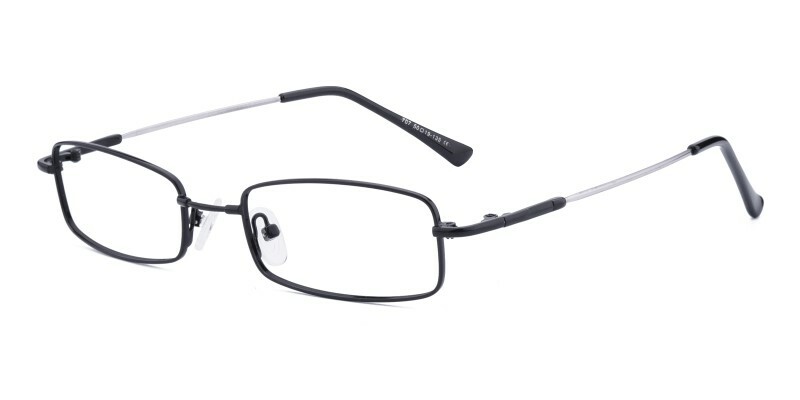 Featured with adjustable nose pads and tr90 temple tips provide comfortable wearing experience.The small rectangle design are suitable for geek chic people.Computer eyeglasses and reading eyeglasses both are available. 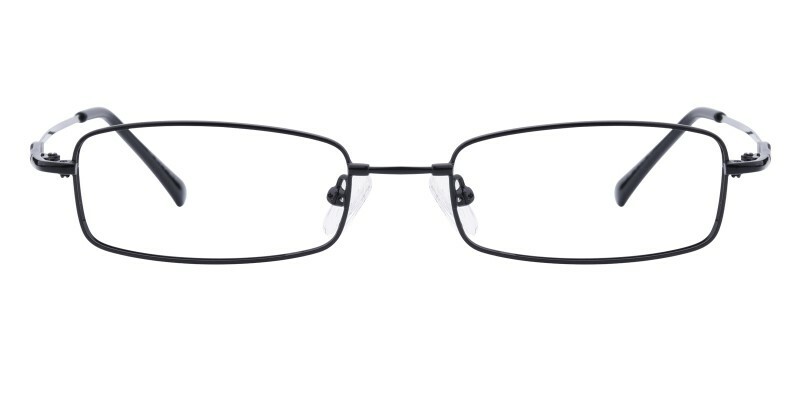 Can't stop getting compliments on my frames from friends at work. 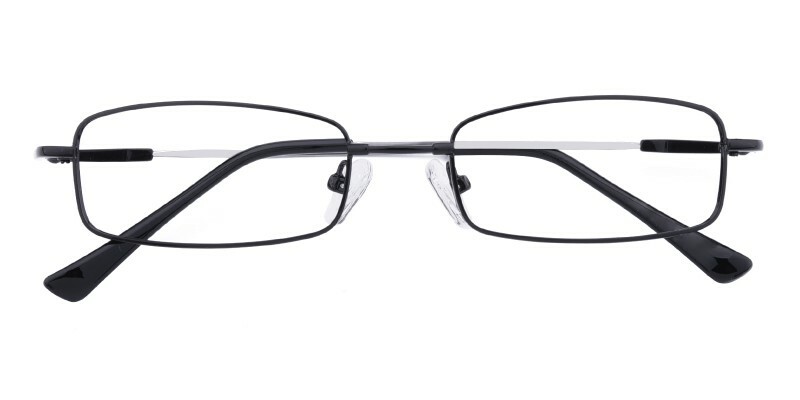 Love the size of the frames. I will be ordering again soon for my second pair.